It was another safe presentations in this IFA 2012, and it is that the new Xperia Tablet had been long in the qualms of rumors. Sony has introduced a conservative design with your new Sony Xperia Tablet S, following the marked lines in his old Tablet S and putting all the meat on the spit with many accessories and specific applications. 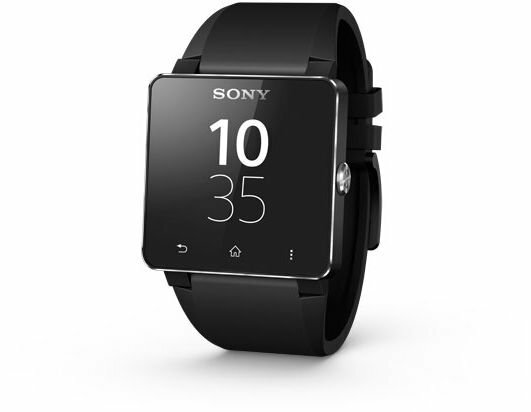 As always, the Japanese firm will not seek differentiation in huge numbers, but they will rely on the power of the Sony brand and in a few very good finishes, with a great design and good materials, supported by a good number of specific software It will offer much added value to a device designed to a market increasingly populated with Android Tablet. The design of folded book that we already saw in the previous generation will remain now, but much more stylish, with a fine design and aluminum finishes. In addition, it has been added Splash resistance, allowing us to use our tablet in the kitchen without fear, and even use it with wet hands. Perhaps it has been the greatest success of Sony with its new tablet, and together with the ASUS Transformer perhaps the Tablet S was the only recognizable device design, adding also a feature differentiating and very useful, as the water resistance. 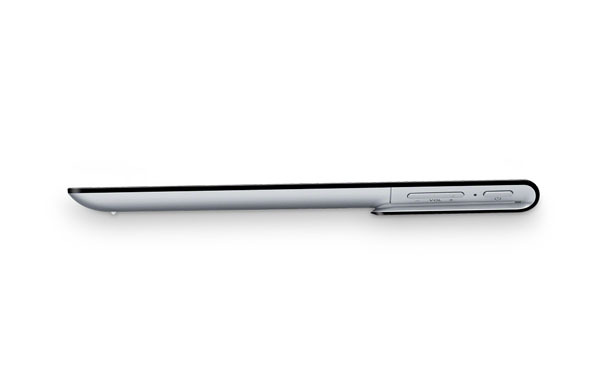 The new Sony Xperia Tablet S has contained dimensions: 241.2 × 8.8 × 11.85 mm (174.4 mm thick part), which together with its great feel and weight of 570 grams WiFi version or 585 grams in models with 3 G connectivity, will do that its use is more comfortable in practically every moment and in every situation. In terms of hardware, Sony has opted for a route processor as the NVIDIA Tegra 3, that will give life to a screen of 9.4 inches with a resolution of 1280 × 800 pixels, a panel that will be of type IPS and will feature the Opticontrast technology for enhanced visualization in outdoor. As regards cameras, Sony has not the best of their catalog, but if he has provided its Xperia Tablet S of double Chamber, with a principal of 8 megapixel camera and one 1 megapixel front for video conferencing. In terms of connectivity, will have all the sensors that the high-end mobile devices demands (luminosity, accelerometer, gyroscope, compass, and GPS), while for the sound will feature ClearAudio + technology. All models will be with microSD port for memory expansion, and the device will be available with 16, 32 or 64 GB internal storage. Sony also ensures that your tablet will have autonomy in about ten hours, thanks to a use 6,000 mAh battery. 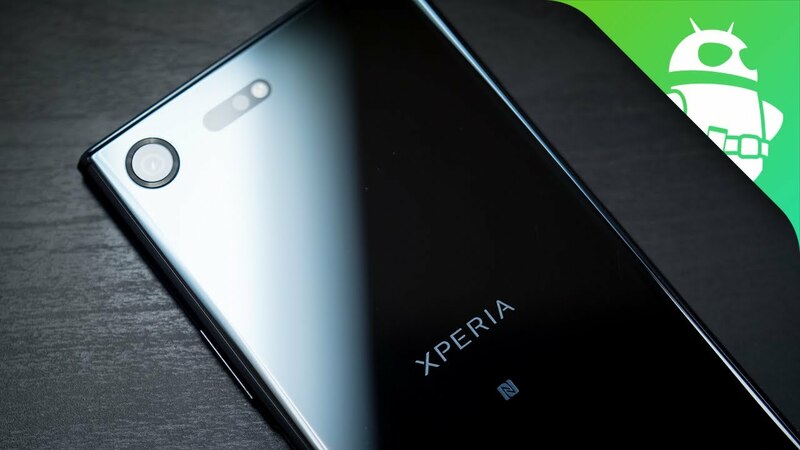 The Japanese firm also wanted to disregard the part the Tablet S Xperia software, and is that although with Android 4.0.3, Sony promises a quick update to Jelly Bean. Has also provided the Tablet from a lot of exclusive applications and Sony-specific services. So, will have access to exclusive games shop and certificate PlayStation, In addition to music and services video on demand or book store. In addition, will have an application that allows you to use the GO connectivity the tablet to use it as a remote control. 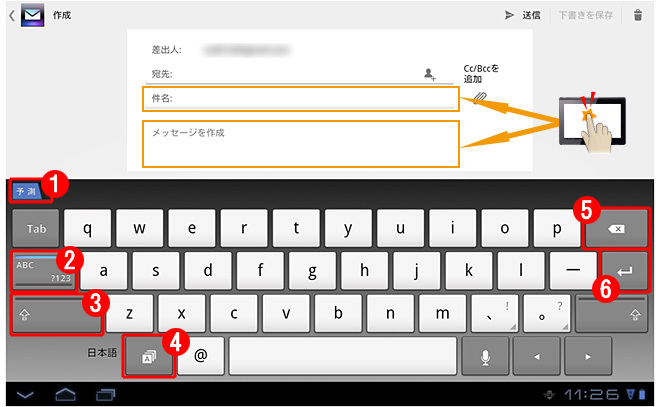 While it is under development, Android still does not have function of activation of different user profiles, but the new Sony tablet will allow to establish a mode of guests and other profiles so that anyone can use the device without fear to touch us nothing vital. Sony Xperia Tablet S you will reach the shelves in September in our country, although on the official Sony website you can already book in any of its flavors. Prices vary between the 399 euros that will cost the 16 GB WiFi model 719 euros that will cost the model 32 GB and 3G connectivity. 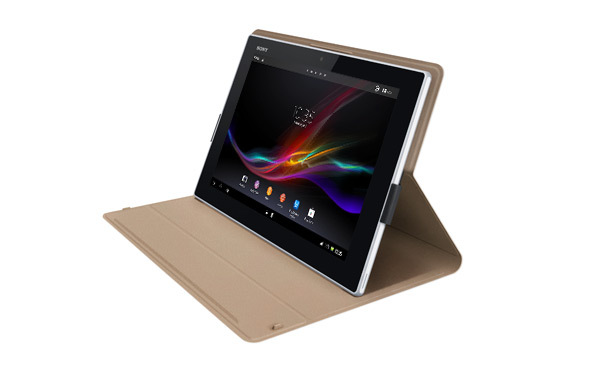 In addition, to garnish a release like this, Sony will accompany its new Xperia Tablet S with a series of exclusive accessories as bags, keyboards and different bases and stands, which you can purchase separately.